Did everyone enjoy their Halloween? 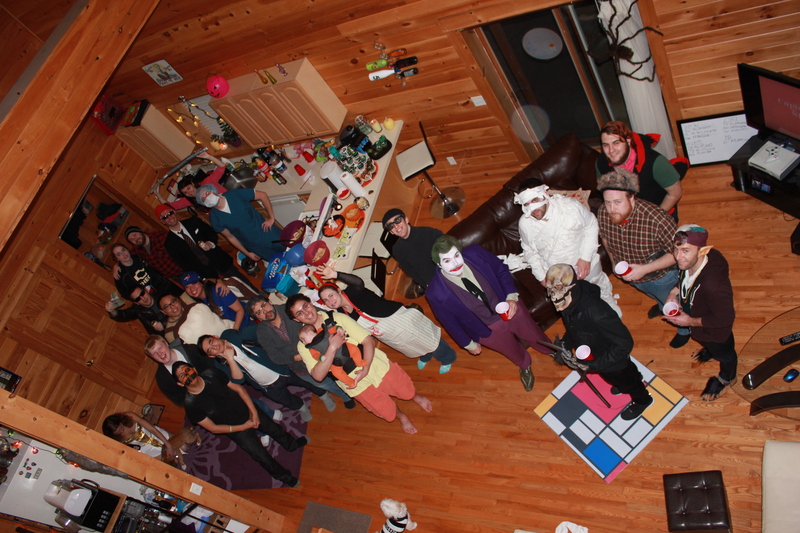 We had our eighth annual house party, and it was the biggest yet, a fact that surprised us considerably given that A. it fell on Halloween itself and B. we didn’t think our parties were very fun. We had assumed that there would be a wealth of options available to people Saturday night, and that as a result, our guest list would be fragmented across various activities. Normally, we shoot for an off day so as not to compete with going downtown, other house parties, etc. We also were under the impression that everyone thought our parties were fairly boring and lame. It’s been two or three years since someone threw up in the kitchen sink, nobody hooks up, and while it’s a gender-diverse event, there are nearly no single women. The biggest attraction is that Dance Dance Revolution is inevitably set up. I’m sure you’ve mostly all seen the news that we’re returning to Innistrad next block. We have no spoilers, or even substantive art that includes any sort of organic figure. All we’re given is a sense that the good of Innistrad has been distorted in some way, evidenced by the symbol of Avacyn contorting itself to stock suspenseful music. I’ll let others elaborate about what we can and can’t expect, though I’ll make one quick note: we’re not getting Snapcaster Mage and Liliana of the Veil back. Great article this week, Travis. 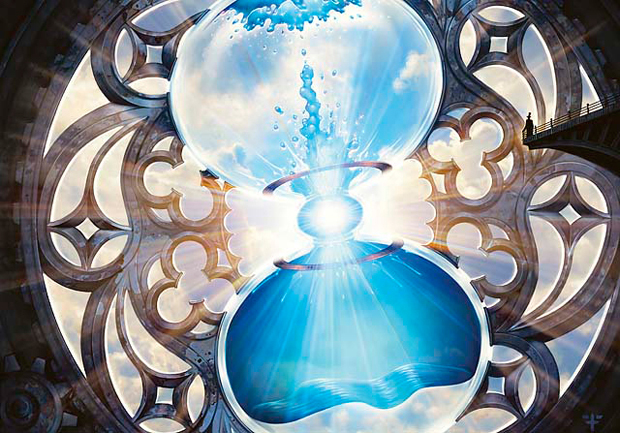 I haven’t been looking at Modern as closely these past few weeks and there are definitely great ideas for cards to watch in here! I’m very sorry you’re having this difficulty. 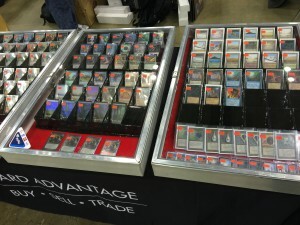 You can reach out to me at corbin@mtgprice.com and I will personally get you set up or in touch with what you need. I’m very sorry about the difficulties. This is actually a very easy answer. Get a part-time job on the weekends. I thought I hated Modern, and then I saw that Abzan Gifts deck.